Adjusting the Colors on My Camera! 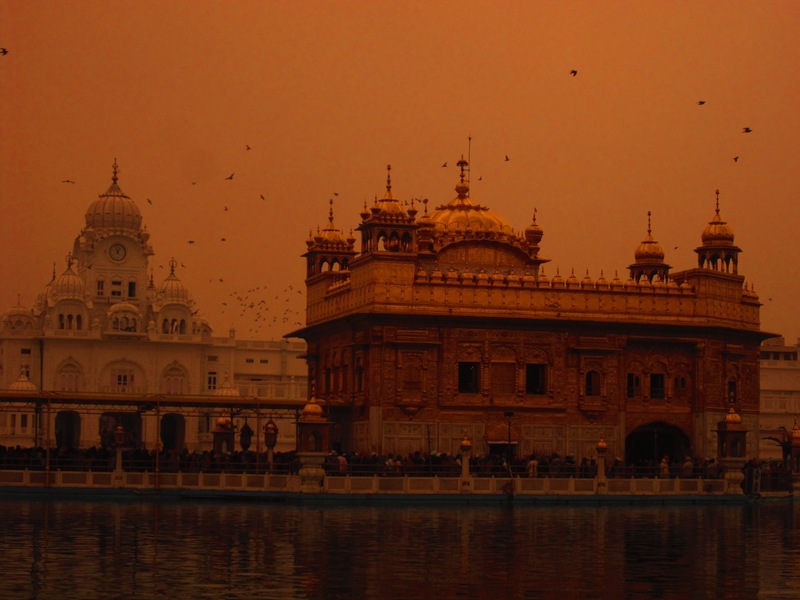 The Golden Temple is the holiest Sikh temple. Sikhism is a synthesis of Islam and Hinduism. It is a very peaceful religion. At the temple you can’t wear anything on your shoes and you must cover your head. Near the temple is a cafeteria where they provide over 50,000 free meals! It was a very unique place.